Kimballe’s holistic perspective on wellbeing draws upon an extensive range of modalities that overlay with each other to clarify the underlying health picture. His approach to restoring the body’s self-balancing mechanisms is a unique blend of traditional naturopathic therapies & highly individualised bio-resonance medicine. With over a decade of dedicated focus on holistic health & intensive training alongside a highly successful holistic medical doctor. Kimballe has crafted a unique skill for identifying & correcting resistant biochemical stress patterns, which form the hidden underlying cause behind the organ systems presenting with symptoms, including; hormone imbalance, weight gain, anxiety, adrenal fatigue, allergies, digestive disturbance, thyroid issues, skin conditions, autoimmune disorders and chronic ailments. Personalising every detail of his patient’s healthcare plan is a hallmark of Kimballe’s success. His clinical ability to match the metabolic needs of the individual patient by compounding personalised formulas is well known and appreciated. 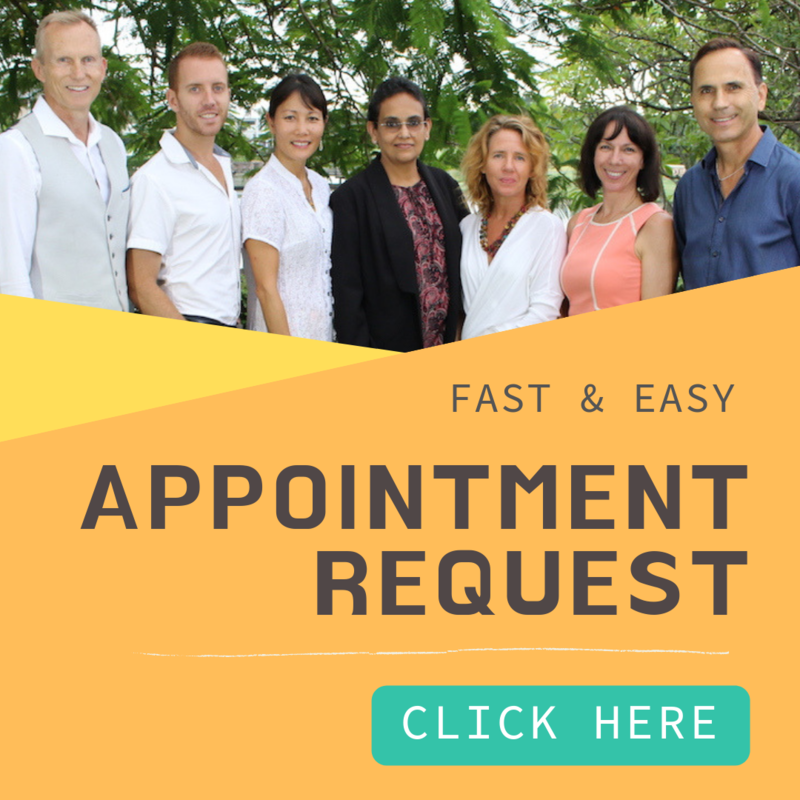 His responsive and effective strategies help patients of all ages – from infants to seniors to fast track their healing journey so that they can enjoy their life to the fullest. Kimballe is naturally empathetic with his patient’s needs, drawn from his personal recovery from professional burnout many years ago as a Corporate Interior Architect. He was responsible for many large international projects. His highflying lifestyle and successful career compromised his health with several complex digestive issues, adrenal fatigue and losing his voice for several years. His own healing journey taught him not only how to identify and relate to his patient’s struggles but also gave him the insight into the pitfalls of an unbalanced life we all could have. 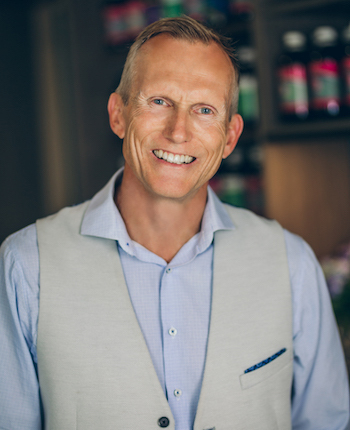 Kimballe generously shares his knowledge and passion for sustainable wellbeing with his patients, family and friends, supporting them through their health journey with his authentic caring approach. He believes in the power of education and empowers his patients through self-awareness, helping them convert their limiting beliefs and emotional traumas into a positive mindset and a lifestyle that serves their personal longevity. He considers each and every opportunity to collaborate with his patients in achieving their personal goals an honour and a privilege. Their life transformations continue to inspire his passion for collective conscious evolution. Kimballe lives on cultivated acreage with his family in the tranquil hinterland of the Gold Coast in Tallebudgera Valley, where he tends his permaculture garden of organic vegetables, medicinal herbs & tropical fruit. Kimballe is a member of ANTA (Australian Natural Therapists Assoc), ASBRM (Australian Society for Bioregulatory Medicine) & ACMN (Australasian College of Medical Nutrition).